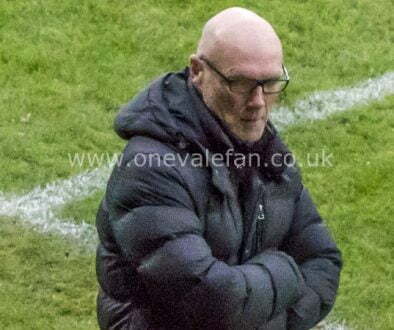 Vale fans are still focused on the January transfer window with the news that another striker is set to sign although he will ineligible for this cup tournament. So in the absence of the new boy and injured Tom Pope it looks like Ricky Miller (right) will lead the Vale attack after he boosted his confidence with the winner against Crawley. However, despite an impressive debut loan signing Adam Crookes is ineligible having played for Lincoln in the competition this season. 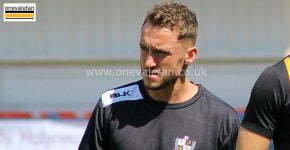 His fellow full-back James Gibbons is suspended which gives Vale a real headache at the back. 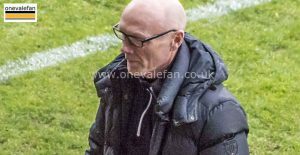 Former Irish midfielder Graham Coughlin was appointed caretaker when Darrell Clarke departed and has now been appointed on a permanent basis. In his fledgling managerial career he has a 33% win ratio. 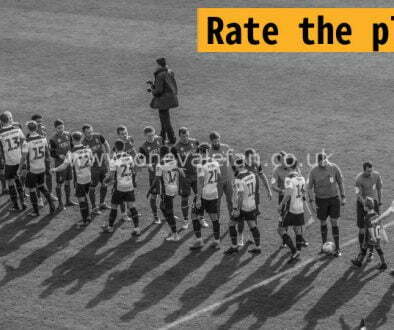 The two sides have met sixty six times with Vale winning 27 and Rovers winning 20. The last meeting was in 2017 when it ended in a 1-1 draw. The Vale goal that day was an own-goal so the last Valiant to net against Rovers was the much-derided Martin Paterson (right) in a 2-1 loss back in September 2016. 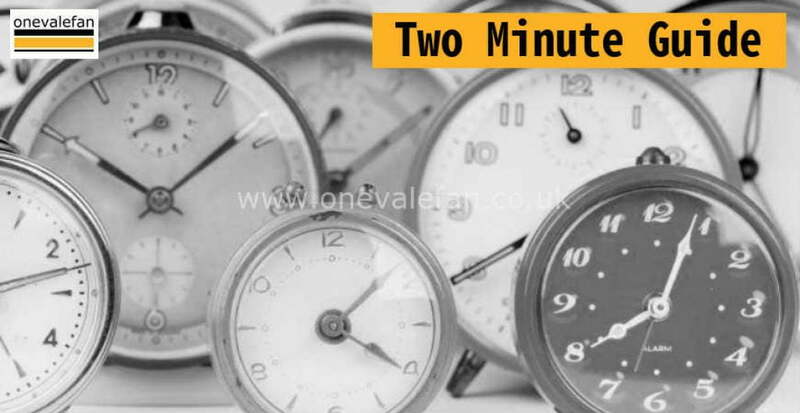 It means Vale have yet to win in their last three games against Bristol Rovers. The Valiants could face former midfielder Chris Lines (right) who has become a mainstay during his second spell with Rovers. 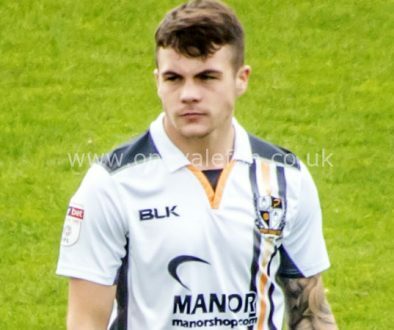 After joining the Valiants in 2013 and making 71 appearances in Vale colours, Lines left in 2015 initially on loan until the end of the season. 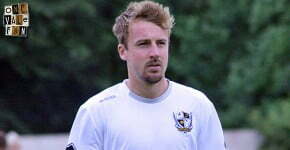 The move was made permanent and Lines has now totalled 340 appearances for the Gas.